Jailbreaking for just like similar like rooting for android. By Jailbreaking we can easily customized iphone in built features. Have you jailbreaked your iPhone ? Great. If not, must see How to jailbreak iPhone. You must be amazed after checking out the infinite no of cydia apps for iOS that you can install in your iPhone after jailbreaking. All these apps will help you serve different purposes and will also add several features to your iPhone. You jailbreaked your iPhone just for installing various best Cydia apps for iOS that you can install in your iPhone which you could not do if you were using official iPhone. After jailbreaking you can customize it’s looks, themes, working, features etc. As we already listed cydia tweaks for iOS which are amazing for customization. There’s a ton of really cool stuff that you can do with you iPhone, iPad and iPod after jailbreaking your iOs running device. List Of Best Cydia Apps For iOS. 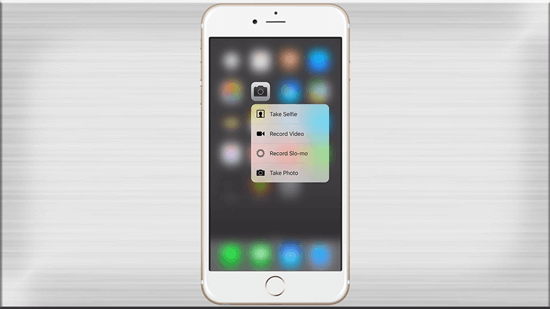 One of the best feature that Apple added in iOs 9 in iPhone 6S and 6S+. When you hard press on any app in app drawer, a sub menu pops up offering various features of that particular app. 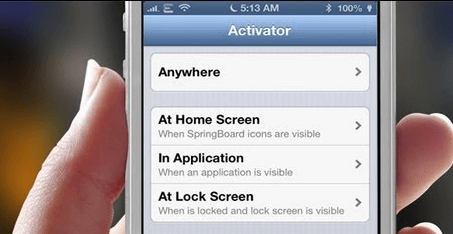 By installing this app, users who own iPhone 6, 5S, 5, 5C, 4S and 4 can also enjoy this feature. Fantasized about that android feature? Swiping 1 finger will open certain app, Double tapping opens another app. Now you can do this with your iPhone too. Just install the app namely ” Acticator “. Now user can assign different gestures for different apps. It is one of the Best Cydia apps for iOs. 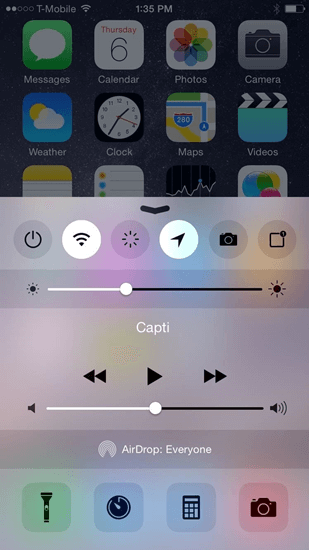 This app allows user to remove stock functions from control center of his iPhone. If you do not use a particular function, just swap it out for something like personal hotspot, location services etc. Latest update of this app also allows users to toggle Low Power Mode right from control center of their iPhone. This app may come handy for users who watch lot of videos on Youtube but want to get rid of various irritating features of stock Youtube app such as ads before each video. This app will help you get rid of ads which play before your video. You can save all the videos for offline viewing and listen to songs even when app is in background. It is one of the most helpful Cydia app for iOS. Anemone is a perfect way to spice up look of your iPhone. You can download and apply various themes and personalize your device in all sorts. This app also allows users to download and apply various customized icons. Has it ever happened to you that sometimes when you want to click a picture of something, you quickly open up camera app, but till it opens and load, the subject is gone. And you end up cursing your iPhone. Do not worry. I got app that will solve this problem. QuickShoot Pro makes it a lot faster to access your camera by allowing you to set a shortcut to quickly snap a photo without ever opening up the Camera app. 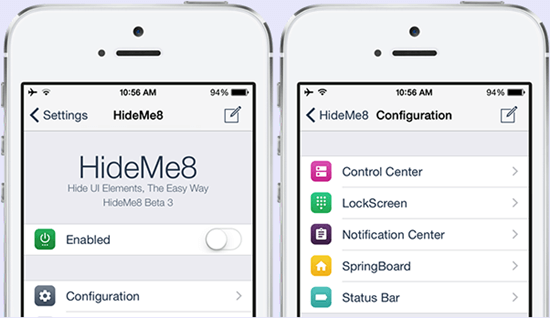 HideMe8 app lets users to customize a ton of little things which irritates them alot. You can able/disable various icons in Control Center, Hide icons on Lockscreen. Users can get rid of various elements in the Notification Center or hide various stock iOs apps which you do not use at all. There are chances that an update named HideMeX will soon be arriving Cydia store. 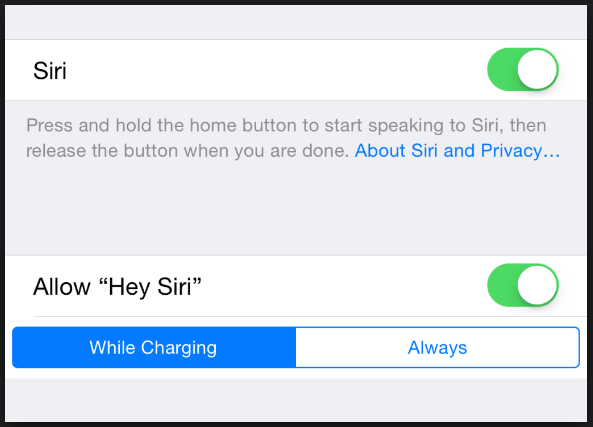 Apple allowed iPhone 6s and 6S+ users to bring up Siri anytime by saying ” Hey Siri ” but users with older iPhone models can not do so. They could do so only when their iPhone was plugged in for charging. Do not worry guys. 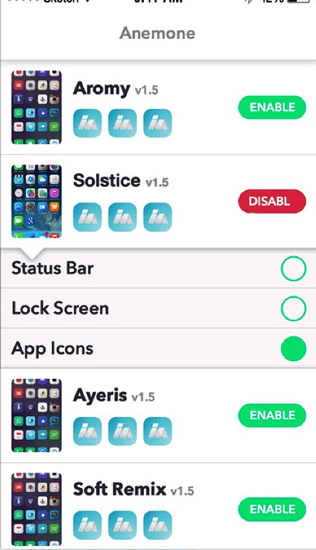 This app will allow users with any iPhone model to do so just like iPhone 6s and 6S+ users. Want to clear all the temporary files and cache just like android users can do to clear your iPhone memory? I got an app for you guys. iCleaner is one of the Best Cydia apps for iOs that deletes all of the unused temporary files and cache files that build up over time from app that you’ve installed and even from apps that you probably deleted a while ago helping you to free up some space. 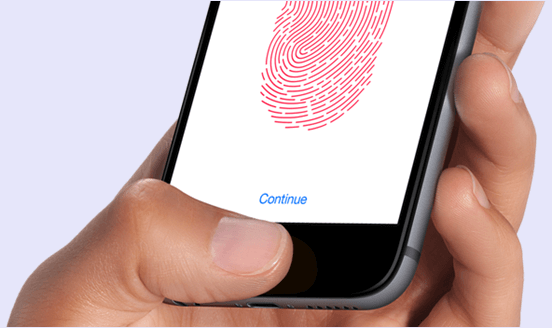 To unlock your iPhone, you have to first push on the home button and then rest your finger on the Touch ID sensor. However, Instant TouchID is a Cydia app for iOS that allows you to simply just rest your finger on the Touch ID sensor to unlock your phone. No need to even wake up your iPhone first. In conclusion, these are the latest and best cydia apps for jailbroken iphone. We would also love to hear your favorite tweaks and apps as well in the comments below.